If you have worked or are planning to work for another public agency in California, you may be eligible for reciprocity. SamCERA has reciprocal benefits with most, but not all, California public retirement systems. 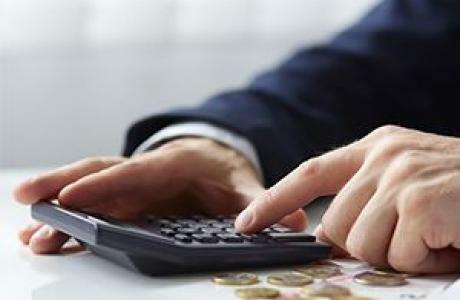 Reciprocity allows members who transfer from one public employer to another to preserve and enhance their total retirement benefits and in some situations, reduce contribution costs as well. When you establish reciprocity, you retain your membership in the first system and become a member in the second system (and any subsequent systems). You’ll then be a member of each retirement system. Reciprocity applies to members entering membership in SamCERA from a reciprocal system. 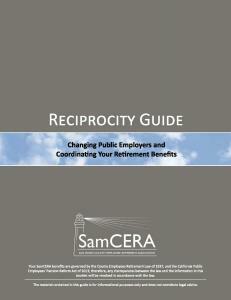 Reciprocity also applies to members leaving a SamCERA employer to enter service with an employer in a reciprocal system. If you’re entering SamCERA from another system, download the Reciprocity Request Form on the Member Forms page. If you’re leaving SamCERA refer to the Leaving Employment page for more information. 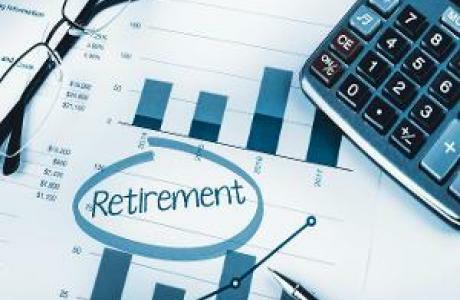 Submit a separate retirement application for each system. Tell each system you have reciprocity, and let them know your effective retirement date. 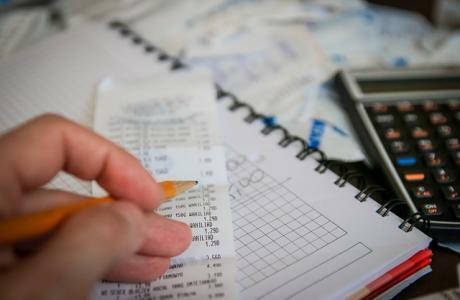 If you are applying for a disability retirement, let each system know. You can learn more about reciprocity by reading the Reciprocity Guide.